Frazee Hill Lot D Dade City, FL. | MLS# T2471020 | Real Estate Sales & Property Mangement in Dade City, San Antonio, Wesley Chapel, Brooksville, Homosassa, & Bushnell. 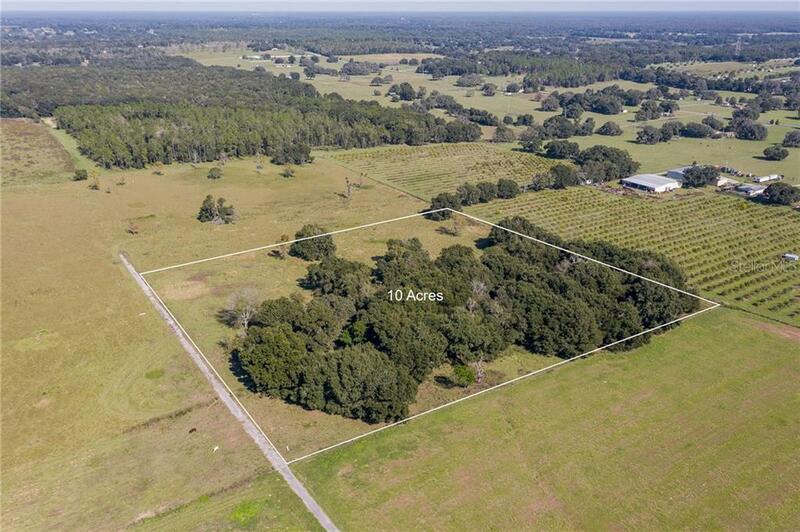 10 ACRES WITH OAKS AND OPEN PASTURE. BUILD YOUR DREAM HOME IN THIS BEAUTIFUL DEED RESTRICTED COMMUNITY. HILLTOP HORIZONS HAS SOME OF THE PRETTIEST VIEWS IN FLORIDA. THIS IS ONE OF A KIND PROPERTY. HOMES MUST BE MINIMUM 2500 SQ FT LIVING. HORSES & COWS OK AT ONE PER ACRE. OUTBUILDINGS ALLOWED BUT MUST BE SIMILAR ARCHITECTURE TO THE HOME. 4 BOARD FENCE REQUIRED ALONG ROADWAY. WELL & SEPTIC NEEDED.